»Blogging & Blogs»I did it! 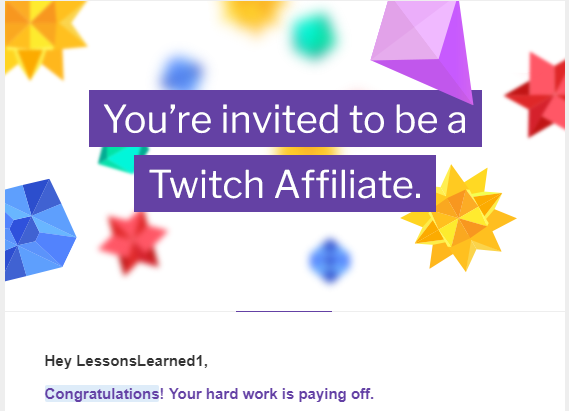 I am now a Twitch Affiliate! Yes, that is the name of my channel. Feel free to visit and say hi!